Leighton, T.G., The Acoustic Bubble (Academic Press, 1994). Pumphrey, H.C. and Elmore, P.A., "The entrainment of bubbles by drop impacts," J. Fluid Mech. 220 (1990), 539. Prosperetti, A. and Oguz, H.N., "The impact of drops on liquid surfaces and the underwater noise of rain," Annu. Rev. Fluid Mech. 25 (1993), 577. Commander, K.W. and Prosperetti, A., "Linear pressure waves in bubbly liquids: Comparison between theory and experiments," J. Acoust. Soc. Am. 85 (1989), 732. Prosperetti, A. 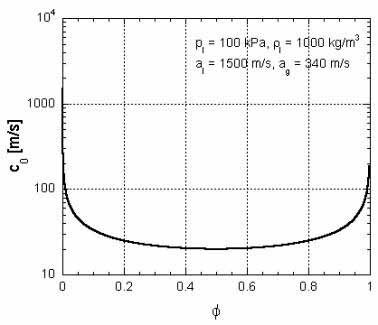 "The thermal behaviour of oscillating gas bubbles," J. Fluid Mech. 222 (1991), 587. 亀田正治・松本洋一郎, "気泡流中における衝撃波の伝播 (第3報)," 日本機械学会論文集 61-584 B (1995), 1238. 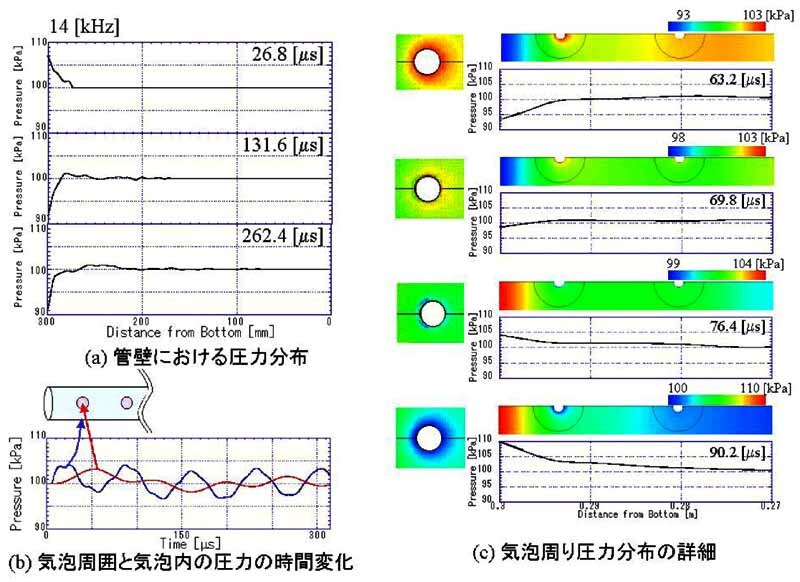 Kameda, M. and Matsumoto, Y., "Shock waves in a liquid containing small gas bubbles," Phys. Fluids 8 (1996), 322. 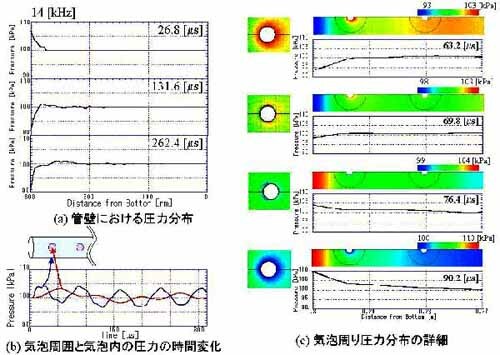 島田正仁・松本洋一郎・小林孝, "クラウドキャビテーションの動力学とキャビテーションエロージョン," 日本機械学会論文集 65-634 B (1999), 1934. 沼田規好・亀田正治, "気泡を含む液体中を伝わる圧力波の直接数値解析," 日本機械学会流体工学部門講演会講演論文集 (1998), 131. 市原美恵・亀田正治, "火山噴火を解き明かす -室内実験の試み," 可視化情報学会誌 22 (2002), 223.